Even by the standards of rare illnesses, Batten disease is extremely uncommon, affecting only two to four of every 100,000 births in the United States. That translates into 20 or so American babies born each year with the hereditary illness. Yet no disease is too insignificant for the National Organization for Rare Disorders, or NORD, which represents those with 7,000 rare conditions that together affect an estimated 30 million Americans. In April, the U.S. Food and Drug Administration approved Brineura (cerliponase alfa) as a treatment for children 3 and older with a Batten disease. 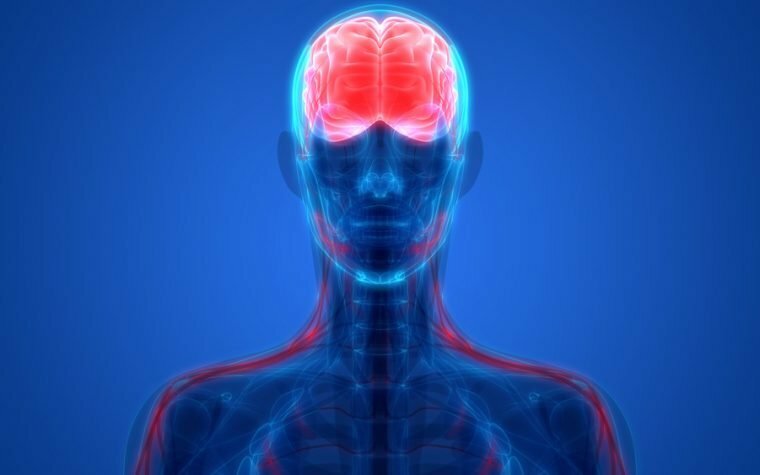 BioMarin Pharmaceuticals’ enzyme replacement therapy is for a version of the disease known as late infantile neuronal ceroid lipofuscinosis type 2 (CLN2). Another name for the condition is tripeptidyl peptidase-1 (TPP1) deficiency. BioMarin said its therapy costs $27,000 per biweekly infusion, or just over $700,000 a year, to treat each of the few children born with the condition. This makes Brineura one of the world’s most expensive drugs. While Brineura doesn’t cure the condition, clinical trials have shown that it delays major symptoms. Those treated with it are able to continue walking and talking until around 6 years of age. “Now that there’s an innovative treatment for a genetic subtype, we also want to be sure that the rest of the population with Batten disease will have access to therapies which may be coming down the pipeline over the next couple of years,” Melmeyer said. The suggested dose of Brineura is 300 mg, administered once every other week by intraventricular infusion into the cerebrospinal fluid, followed by an infusion of electrolytes. The whole process lasts about four and a half hours. The FDA recommends “pre-treatment of patients with antihistamines with our without antipyretics [to prevent fever] or corticosteroids” 30 to 60 minutes before starting the infusion. The patient organizations and advocates who lobbied for passage of the Orphan Drug Act founded the National Organization for Rare Disorders in 1983. The law facilitates the development of treatments for rare diseases. “Ever since then, our role has been to support the rare disease patient organizations and act as a union of those associations,” Melmeyer told Batten Disease News. The organization operates from the fifth floor of a Dupont Circle office building that also houses the Pulitzer Center, the Carnegie Endowment for International Peace and the Embassy of Papua New Guinea. Its 260 or so member organizations include the Batten Disease Support and Research Association. The voluntary nonprofit group, based in Columbus, Ohio, promotes the civil and human rights of people with Batten disease. Established in 1987, the association offers referral services so that families with Batten disease can secure benefits available by law. It also maintains a database of people with Batten disease by state, nationally and internationally. And it functions as a national registry for researchers worldwide who are studying the disease. On the wall of his office are posters marking The Orphan Drug Hall of Fame — drugs that has become successful therapies against rare diseases. One is for Norditropin, an injectable growth hormone that the FDA approved in August 2006. Another is for Revlimid, a multiple myeloma therapy approved in December 2005. And still another for Cystadane, an oral powder to treat homocystinuria that was approved in May 1994. BioMarin, which is based in San Rafael, California, said most patients with CLN2 are on federal medical assistance programs such as Medicaid. The mandatory discounts the government demands drop the price by about a third, from $700,000 a year to $486,000, it said. Tiny organizations such as the Batten association pay $50 a year to belong to the National Organization for Rare Disorders, while larger ones pay a few hundred dollars. 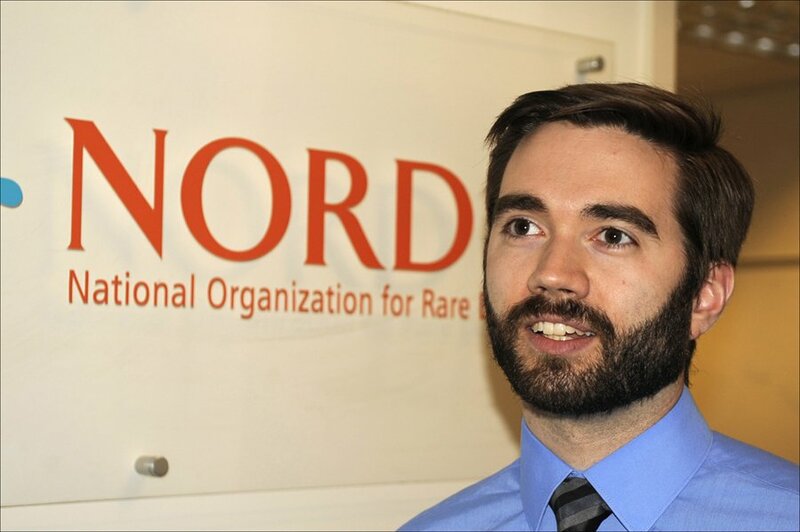 The rare disease organization sometimes offers research grants, partnering with a specific disease community. “We are seeing patient organizations starting to get more and more into investing in companies,” Melmeyer said. Organizations also take stakes in compounds that are being developed in return for a portion of the compounds’ sales when they’re approved. For example, the Cystic Fibrosis Foundation invested from start to finish in Vertex’s development of Kalydeco and Orkambi. Melmeyer said 80 percent of rare diseases are genetic, like Batten disease, and that half the patients who have them are children. Those who donate to the National Association for Rare Disorders are mostly individuals and foundations, with some money coming from pharmaceutical companies. The organization has a grant from the FDA to work on family history registries. Melmeyer said his organization doesn’t take positions on drug pricing, including what an appropriate price should be for Brineura or any other therapy. Melmeyer, a native of Pittsburgh, did an internship with the office of Pennsylvania Democratic Sen. Bob Casey before working on health policy issues at the Center for American Progress. He took the National Association for Rare Disorders in February 2013 as associate director of public policy. He’s been in the director”s job for five months.